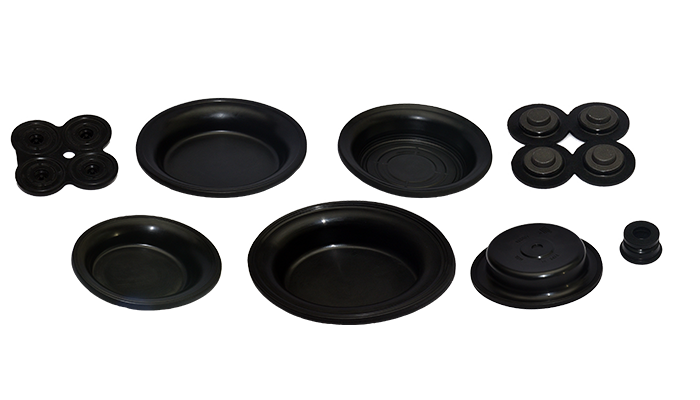 Manufactures safety critical parts for air brake systems which covers Bonded 4 way Valve, Grommets, Fabric Reinforced Diaphragm and many more. 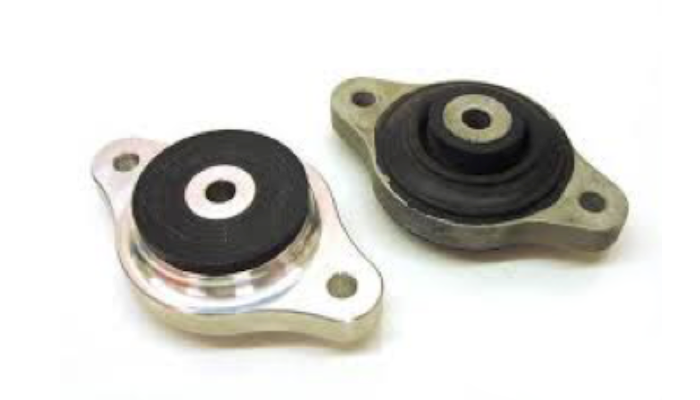 Wide range of Anti Vibration parts are offered for various applications, such as Engine Mounts, Exhaust Mounts, Bump Stops, Suspension Bushes, Strut Mounts, Control Arm Bushes. 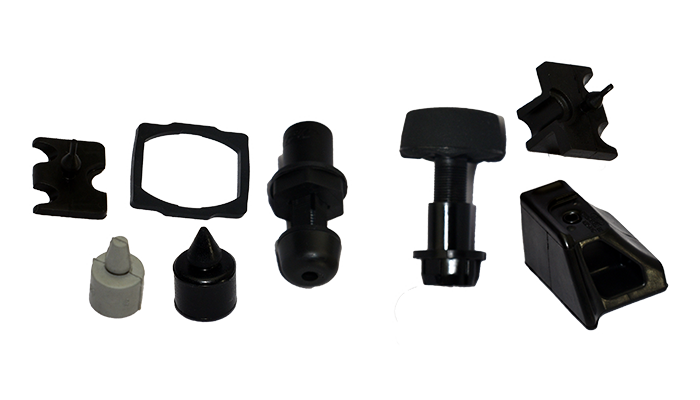 Critical safety parts in Hydraulic Brake System include Booster Diaphragm, Brake Chamber Diaphragm, Pin Boot, Piston Boot, Reaction Disc, Poppet Valve, Grommets, Seals, Dust Cover and many more. 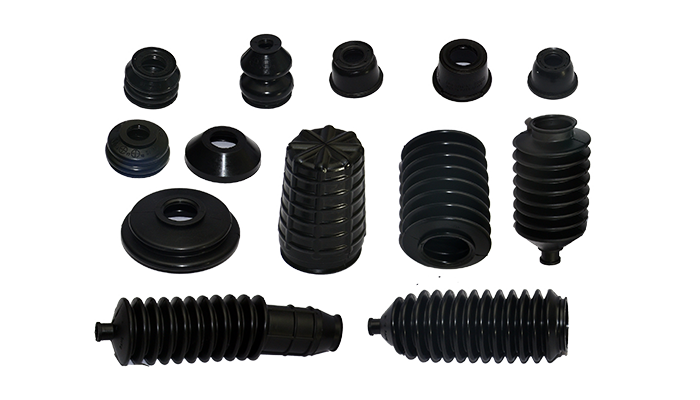 Gear Shift Lever Boots are offered in various sizes and shapes with metal or plastic bonded or plain rubber for key account customers. 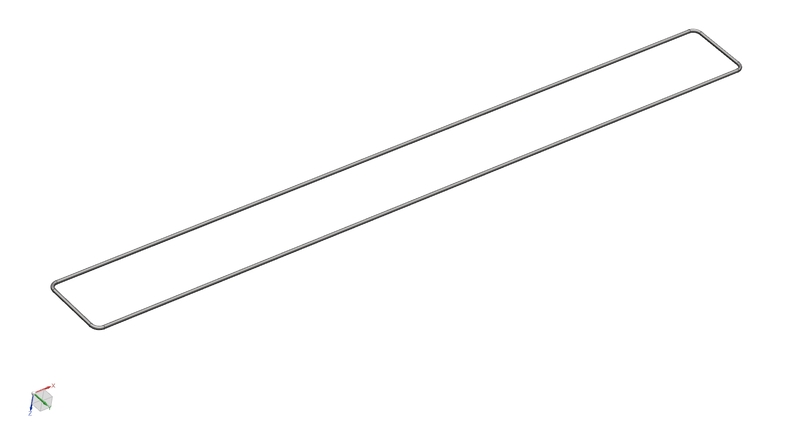 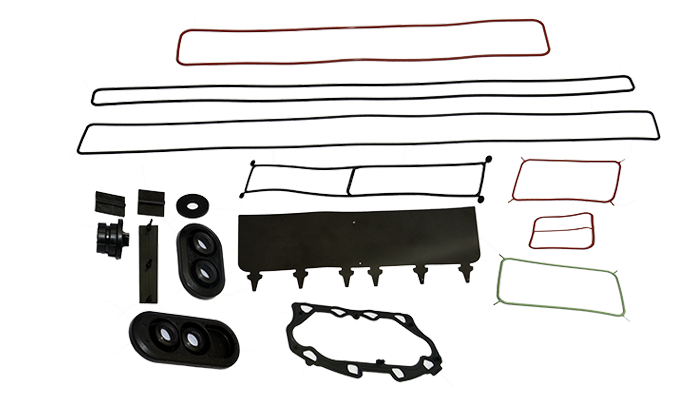 Wide range of parts for HVAC System is offered which includes Seals, Cut Gaskets for Ducts, Grommets, Radiator Gaskets, Frame Gaskets, Mounting Bushes, Washers and other Seals. 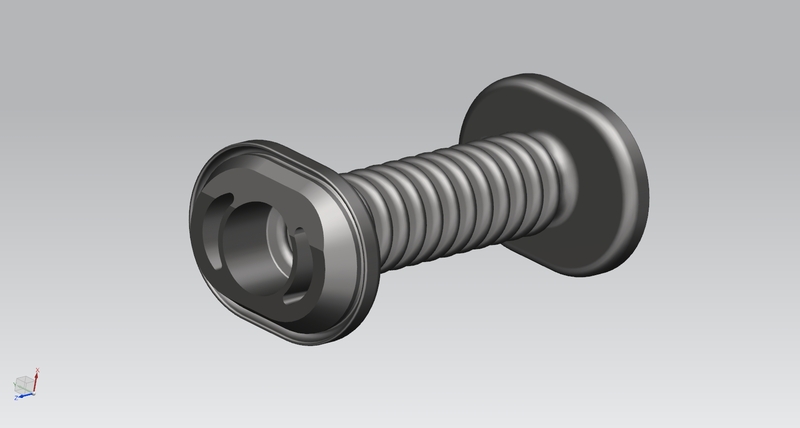 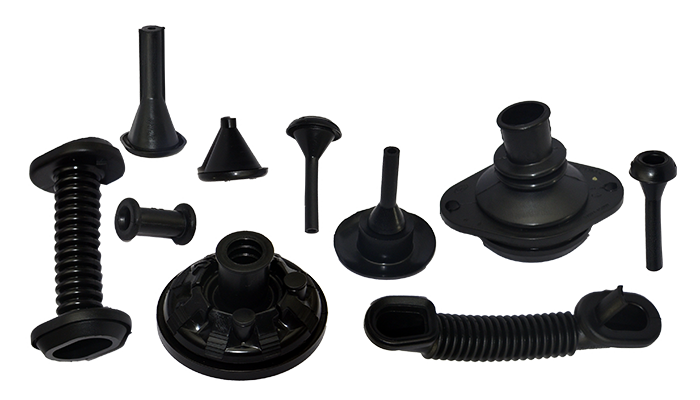 Moulded parts are made with intricate shapes for applications such as Door Grommets, Wire Grommets, Boots in large numbers and varieties. 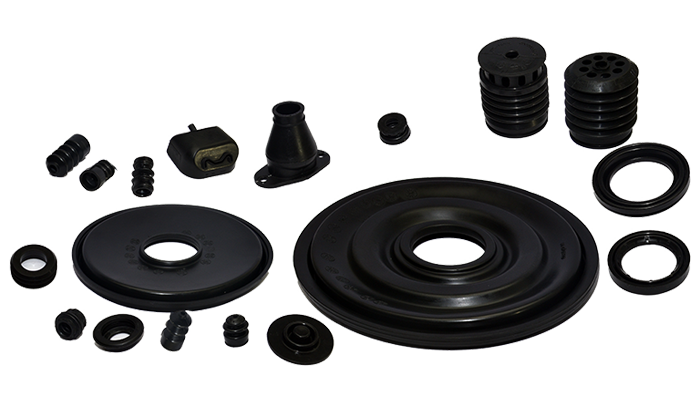 Steering System parts guarantee sealing from the external environment by using high quality dust covers. 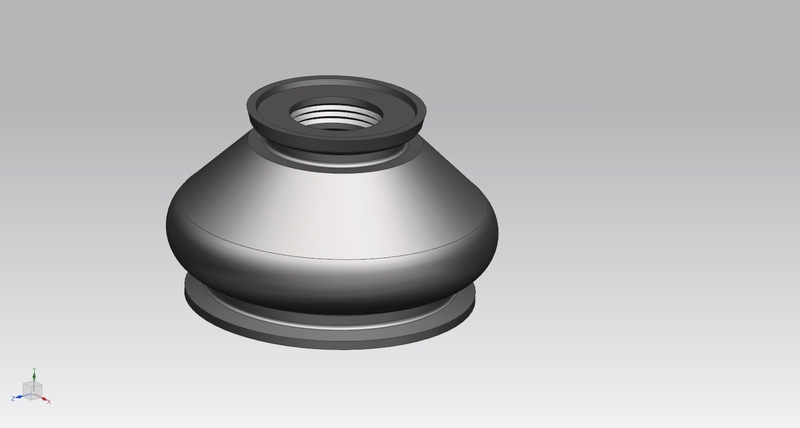 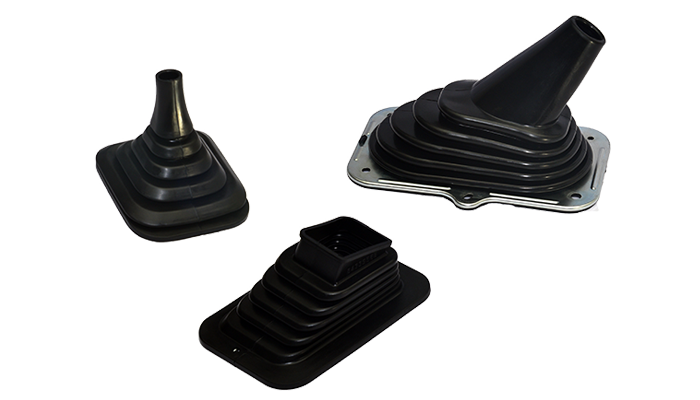 The wide range includes steering boots, bellows, dust covers, CVJ boots and Seals. 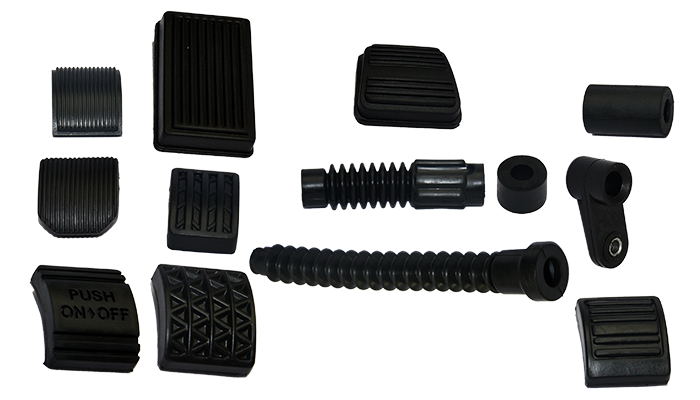 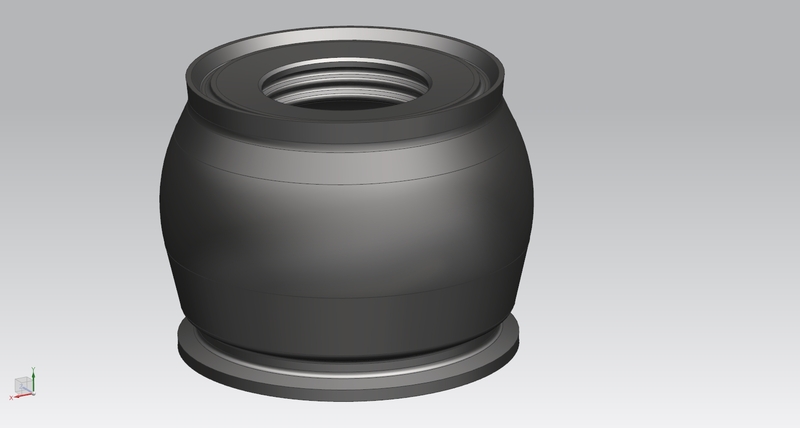 Able to develop Steering and CV boots in TPE materials, wherever required. 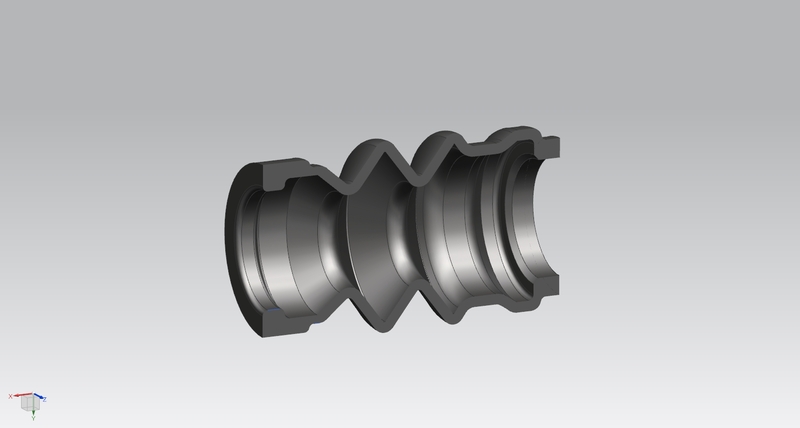 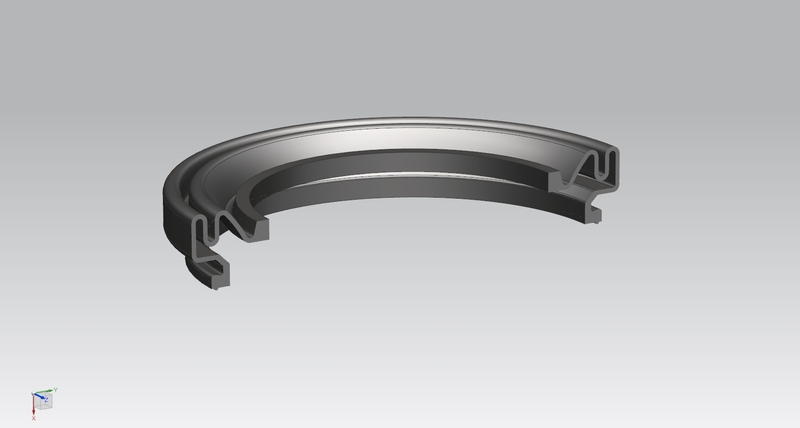 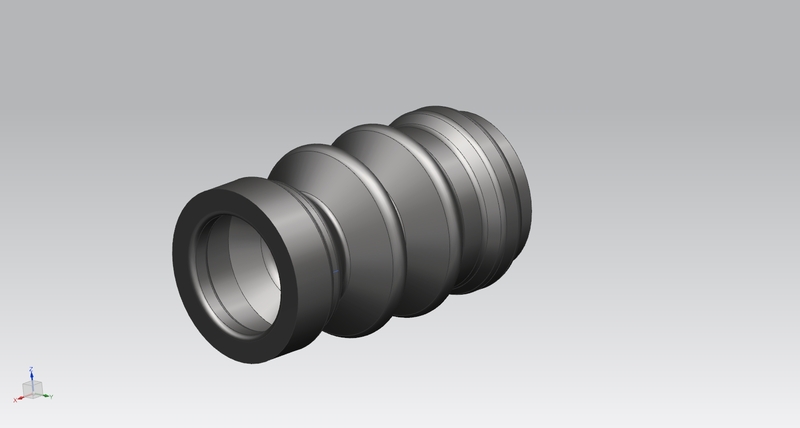 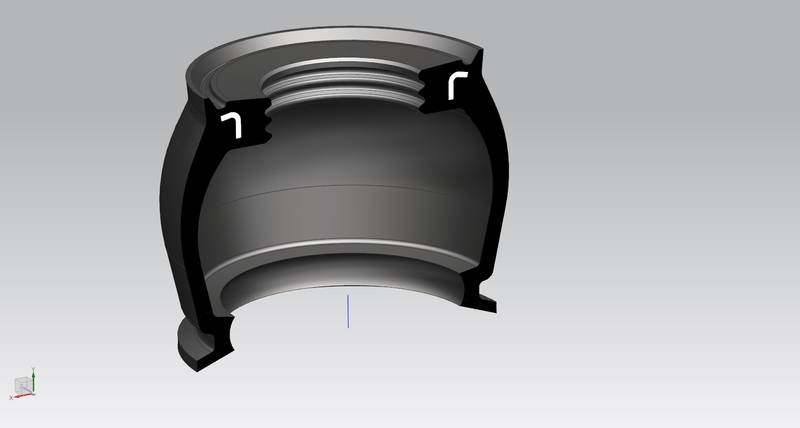 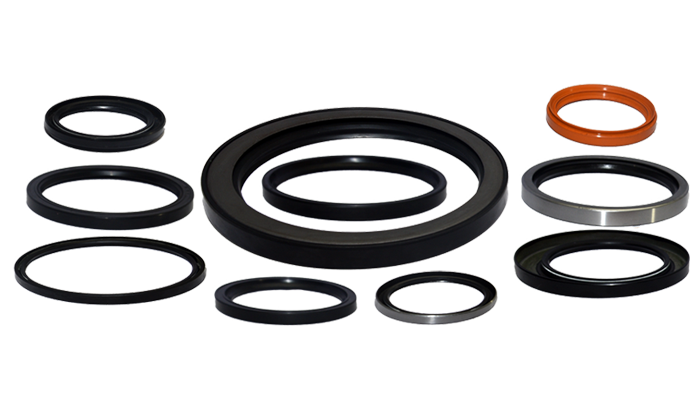 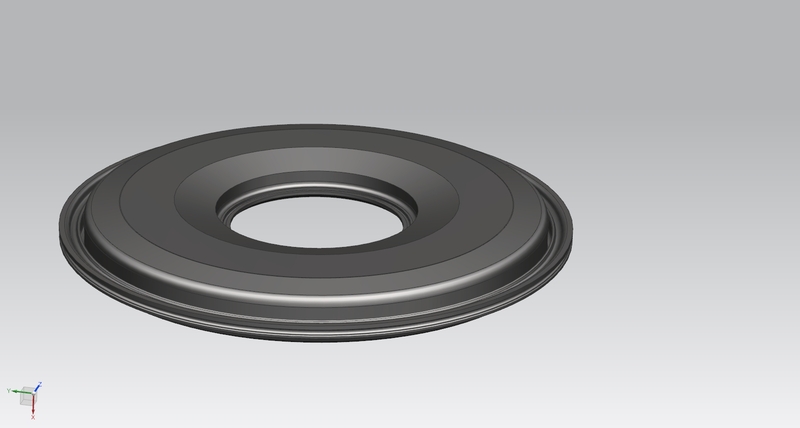 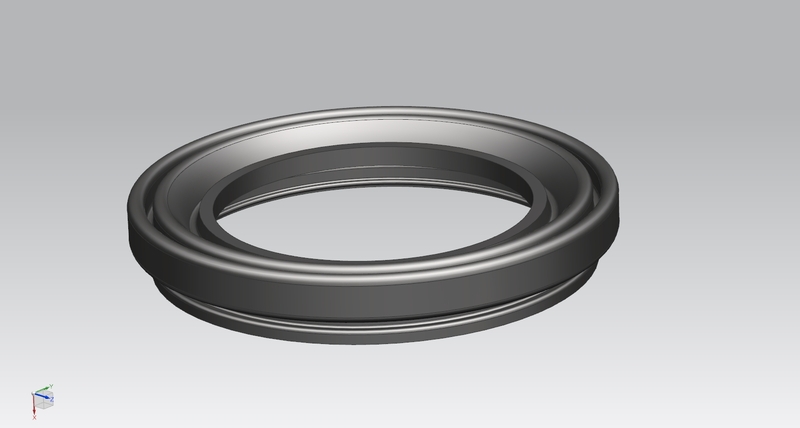 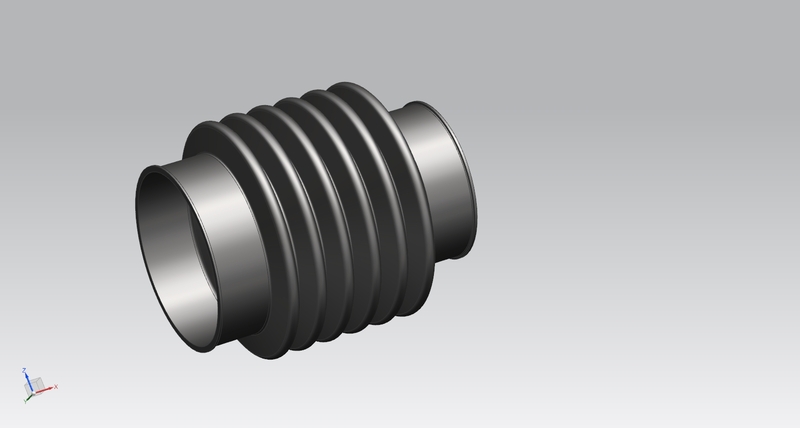 Oil seals range include applications for Front Fork Suspension, Steering and other Sealing applications. 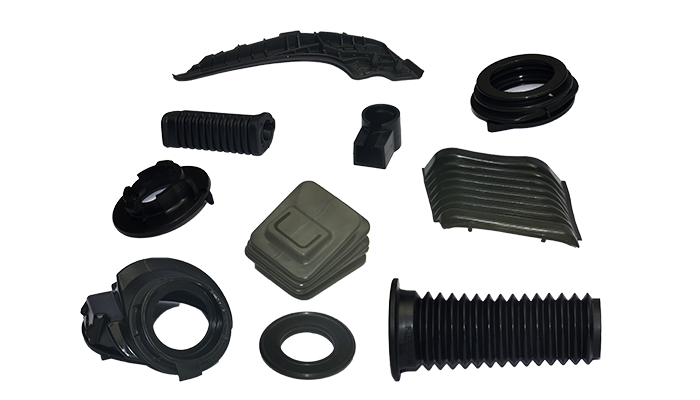 Special efforts to develop various parts such as Bellow Cover for Suspension Springs, Petrol Tank Inside Hood, Gaskets, Fenders, Foot Rests and many more to suit customers specific requirements.